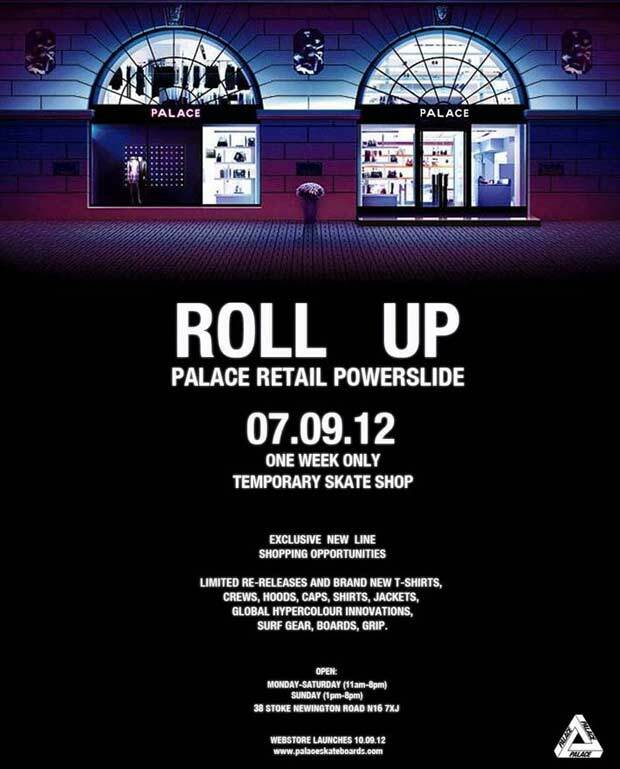 The Palace Skateboards team are preparing to open a pop up store over at 38 Stoke Newington Rd, N16 7XJ on the 7th September for one week only. All info on this here flyer. Previous Previous post: Watch the new Ordinary Madness trailer from Death!